We will smooth the way to home ownership, as we have an understanding of government grants and lender policy. There are a number of ways to purchase a property using a Darwin home loan. If you live outside of Darwin we can help across the whole Northern Territory to achieve your property goals. We will meet you at a time and place that suits you for a no obligation, no cost, meeting. At that meeting we can establish what Northern Territory First Home Buyer grants and subsidies you may be eligible for. The Northern Territory First Home Owners Grant is $26,000. Using a Darwin mortgage broker can be a valuable asset in your achieving a successful outcome. The First Home Owners Discount is available to eligible purchasers who enter into a contract to purchase an established home, or land on which to relocate an established home. The First Home Owners Discount is up to $23 928.60 for established homes valued at $650 000 or less. This equates to a full stamp duty concession on the initial $500 000 value of the home. For established homes valued at more than $650 000, the $10 000 First Home Owners Discount continues to be available in the interim. Armed with that knowledge we discuss your future goals and the big step of purchasing a home. Next comes analysing your financial position, such items as work history, credit rating, family guarantee and anticipated changes in circumstances may be discussed. 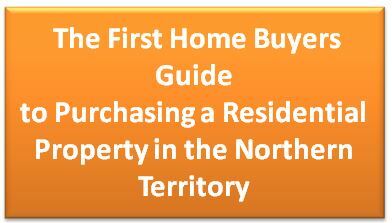 If you are not eligible to the Northern Territory First Home Owners Grant you may be able to access the Northern Territory Principal Place of Residence Rebate. 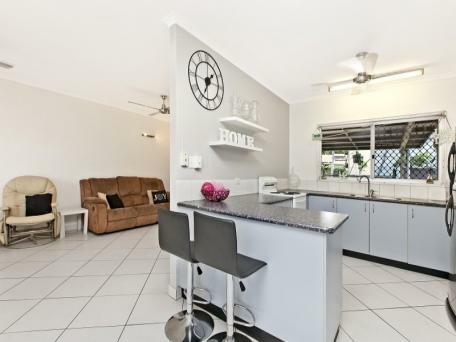 Here is our Darwin First Home Buyers Guide. 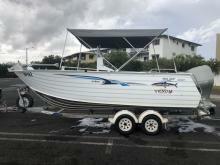 To contact a Darwin home loan from a Darwin mortgage broker call today on 0447 499 794. You can access our Mortgage Calculator here. Buying your first home is an exciting process. Having the correct information will help you to achieve your property goal. How can I access up to $50,601 for a first home owner building or buying a new home to live in, and up to $28,601 to buy an established home? Which lender do I use to get my loan? All these questions are valid and can be answered by downloading the free guide here. My name is Nick Kirlew and I am a professional Darwin based mortgage broker here to help you achieve your goals and dreams. The guide is to make the process of buying your first home as stress free as possible. When you download this free guide it will help you begin this adventure by taking you through the 6 steps to fast track the purchase of your first home.